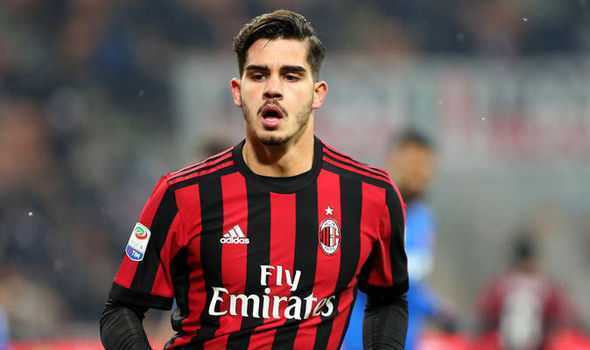 One of the popular professional football players is Andre Miguel Valente da Silva who is popularly known as Andre Silva who plays for Italian club A.C Milan and the Portugal National Team. He is a well known Portuguese celebrity. He is famous for contribution to professional life. His is best at the Striker position. Currently, he is playing for A.C Milan. He had played for Porto, Salgueiros and many more clubs. He is right foot player. His Shirt number is 9. Christiano Ronaldo is one of his best teammates. He had represented himself in Russia for the World Cup 2018 as a part of the Portugal team by showing his talent to all. 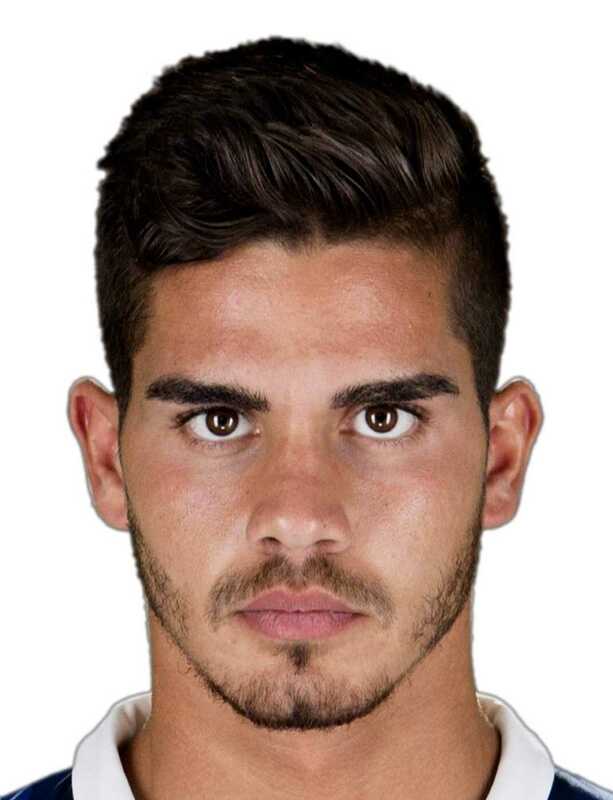 Passionate and enthusiastic player, Andre Silva was born on 26th September 1983. His full name is Andre Miguel Valente da Silva. He was born and raised in Baguim do Monte, the city of Portugal. His father name is Alvaro Silva. His nationality is Portuguese. His astrological sign is Scorpio. His religion is Christian. Talking about his body, his height is 1.85 m. His weight is of 84 Kg. His eye color is Dark Brown and Hair color is Black. He has a balanced body with good health. Silva made his very first professional Porto B debut in winning score of 3-2 over S.C. Beira-Mar on the date of 12th August 2013. Silva appeared in 34 games by scoring 7 goals till his second seasons. On 29th December 2015, he made his debut for the senior team with the score of a 1-3 defeat against C.S. Maritimo. Later, he made his Primera Liga debut in a 0-2 loss at Sporting Clube de Portugal. Then, Silva signed five years to extend the contract on 21st August 2016. Overall, he played four seasons for this club with the appearance in 125 games by scoring 41 goals in total. After the expiry of the contract, Silva signed a five years contract to Serie A side A.C. Milan for a worth of $47.50 million on the date of 12th June 2017. He made his first debut for the club against CS Universitatea Craiova by winning score of 1-0 for the third qualifying round of the “UEFA Europa League." on 27th July. Later, he scored a hat-trick goal kick which makes the team defeat FK Austria Wien in 5-1 on 14th September. Andre Silva became the first player to earn the feat in Europe after Kaka in the year of 2006. Silva represented himself in his national country, Portugal in both senior as well as junior levels in many tournaments. He was also the member of Portugal team playing U16, U17, U18, U19, and U20 national team. He made his international debut on Portugal u21 national team with the winning score of 6-1 over Albania in a “2017 U21 Championship qualifier” on 8th September 2015. Then, he again made his international debut against Gibraltar in a 5-0 friendly victory on 1st September. On 7th October 2016, he scored his first international goal against Andorra with the winning score of 6-0 in 2018 FIFA World Cup qualifier. His name was also enlisted in the squad of Portugal national team in this World cup 2018 Russia. He had already played in the World cup 2018. He was one of the very active players in this World cup. He had played altogether 3 matches. Altogether he had made no goal in this World cup. Pepe, Ronaldo and Andre Silva are his teammates. Now he is one of the very important and skillful players. In total, he earned 18 caps for his national side. Concerning his personal affairs, Silva is a very secretive man. He has not revealed any information about his relationship to media. From this view, we can say that he wants to maintain his privacy. Possibly, he may be single. As of 2018, his net worth is estimated to have $6 million, including all of his properties and earnings. His annual salary is $4.5 million from his present club. His market value is estimated to be $3 million. Silva also owns a house in Portugal.